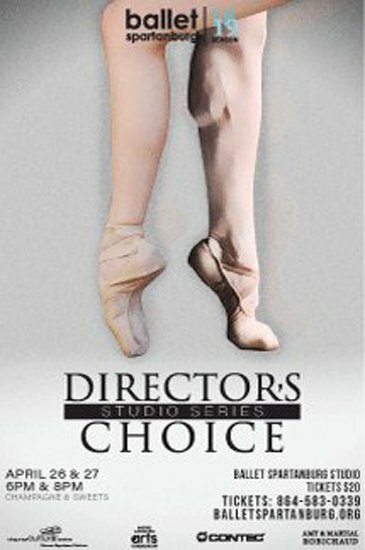 The Studio Series is an intimate look into the behind the scenes of contemporary ballet. 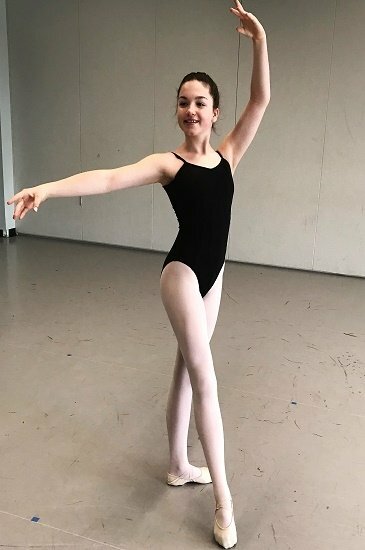 The Center for Dance Education is an instructional center committed to providing the highest quality dance education in a non-competitive atmosphere. Now is the time. This is your season.